Have you ever seen that episode of The Simpsons where Homer attempts to build a BBQ pit in the family backyard but only attempts to create “outsider art”? Sure, the creation of this ghastly barbecue skyrocketed Homer to art fame and it was a funny episode, but would you really want that to be the case with a BBQ you spent a good amount of money on? Unfortunately, we’re not all adept to the ways of barbecue assembly, and many of us end up building something closer to what Homer Simpson would make as opposed to something that would cook up delicious meals. 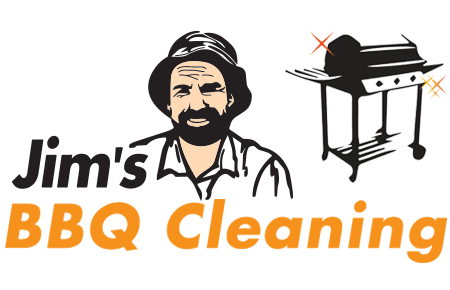 Therefore, it is never a bad idea to enlist the BBQ assembly service provided by Jim’S BBQ Cleaning. As experts in the field of barbecue assembly, and with experience in dealing with all makes and models of barbecue, you can be sure that when you get in contact with us you will be firing up some delicious meats and veggies in no time. Has your BBQ had its day? Is it beyond service or repair? Are there horrid markings of grease and other food sources permanently staining the grill plate? If so, it might be time that you simply said goodbye to that old BBQ and contacted Jim’s for our barbecue removal service. We will quickly come out to your property, dismantle the troubled BBQ, and take it away and out of your sight. All that will remain will be a nice clean space that will be ready to take on your gorgeous new BBQ. There’s no use in being sentimental about a barbie that’s long past its prime: enlist the expert services of Jim’s for it to be removed in the most humane way possible. If you would like to receive either Jim’s BBQ assembly or removal service, or would like to enquire further about our service, feel free to get in contact with our friendly team of staff. 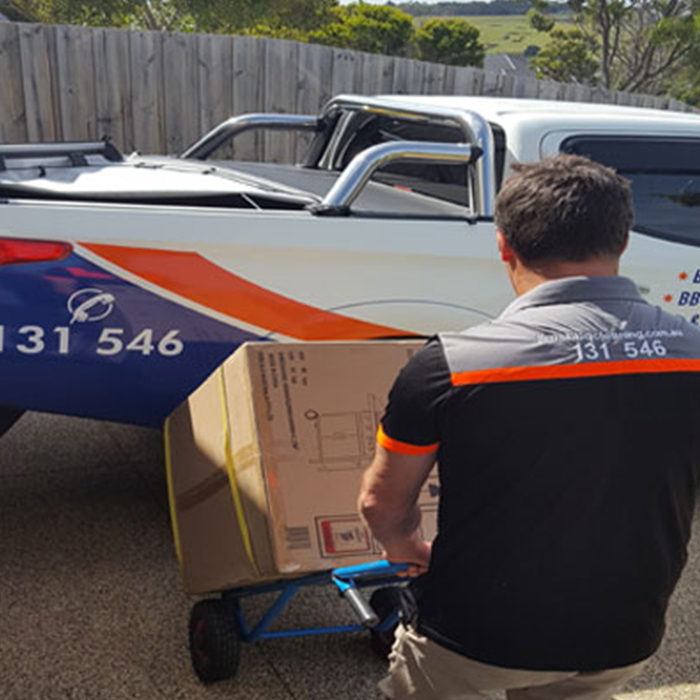 We are committed to providing an exceptional standard of communication at Jim’s, so give us a call on 131 546 to either arrange a service or discuss one further.